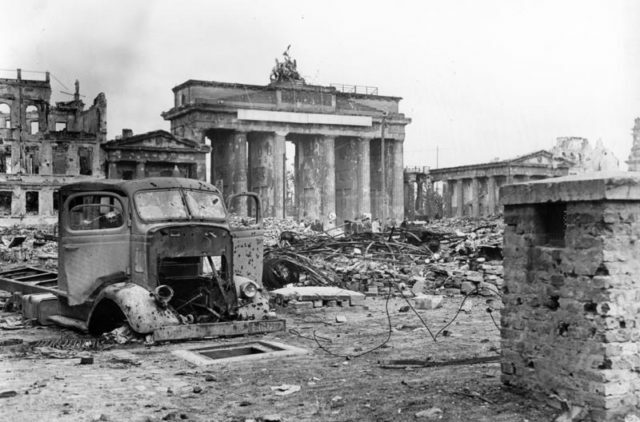 By late 1944, the dream of a Thousand Year Reich was going down the drain. 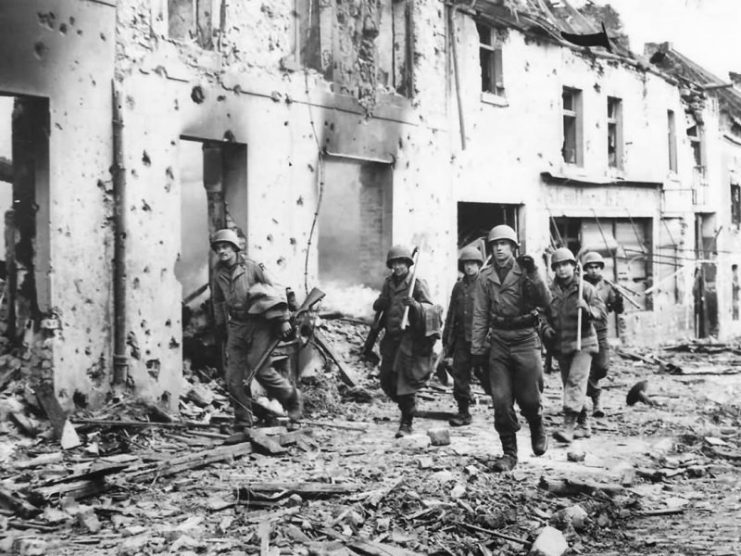 Hitler had already suffered a great number of strategic defeats on all fronts and was pulling unexperienced recruits, including children, into his army’s ranks, in a desperate attempt to turn the tide of war in Europe. Alas, it was all too late. 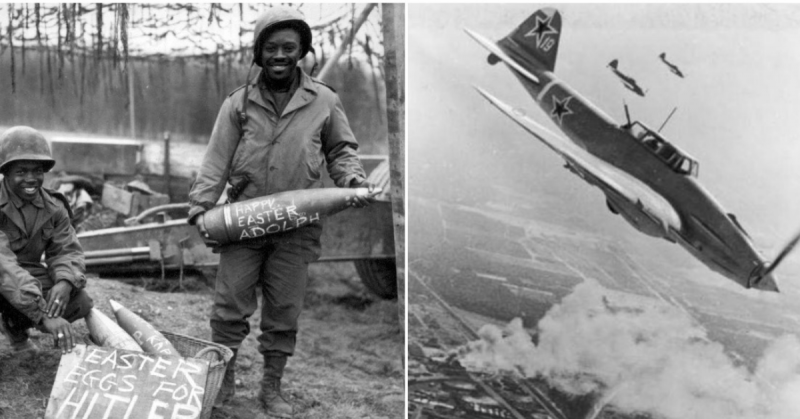 Igniting his war of terror using V1 and V2 rockets targeting England and France, it was clear that the Nazi beast was resorting to its last options, as its wounds were bleeding it dry. But still, a beast is most dangerous when its wounded and has nothing to lose. On the other hand, with the war’s end just around the corner, many became hesitant in risking their lives, only to lose them just weeks before the peace was signed. 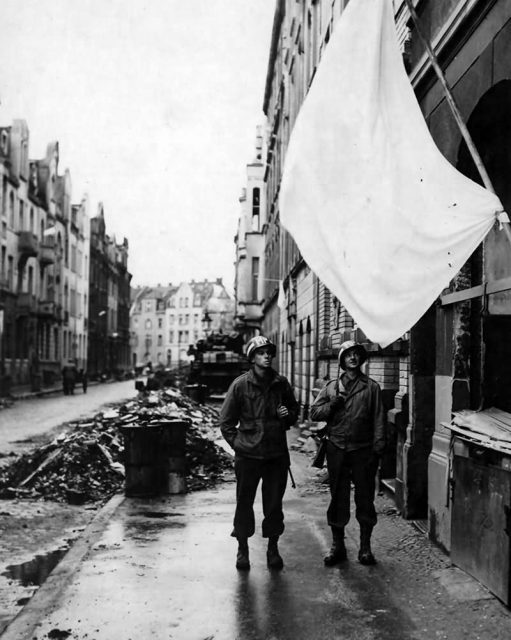 After the liberation of France, the road to Germany was paved. 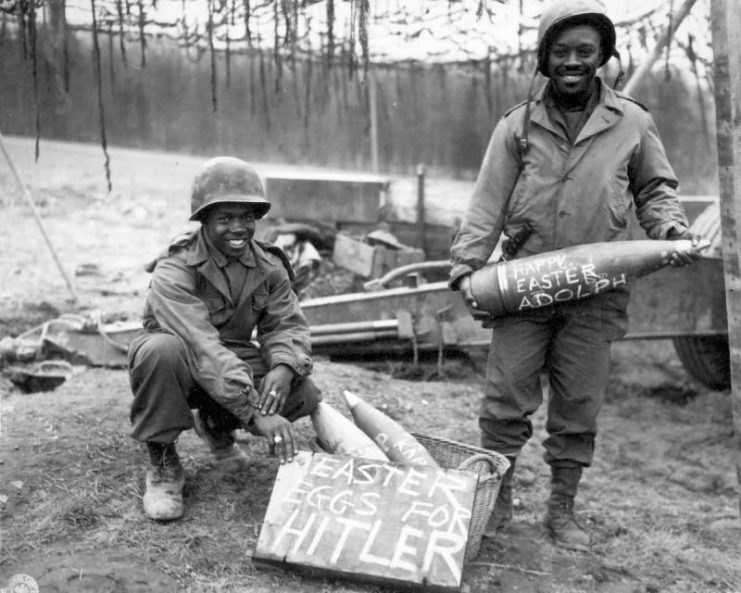 Still, a massive offensive in the Ardennes proved that Hitler was willing to risk everything against the advancing Allies. 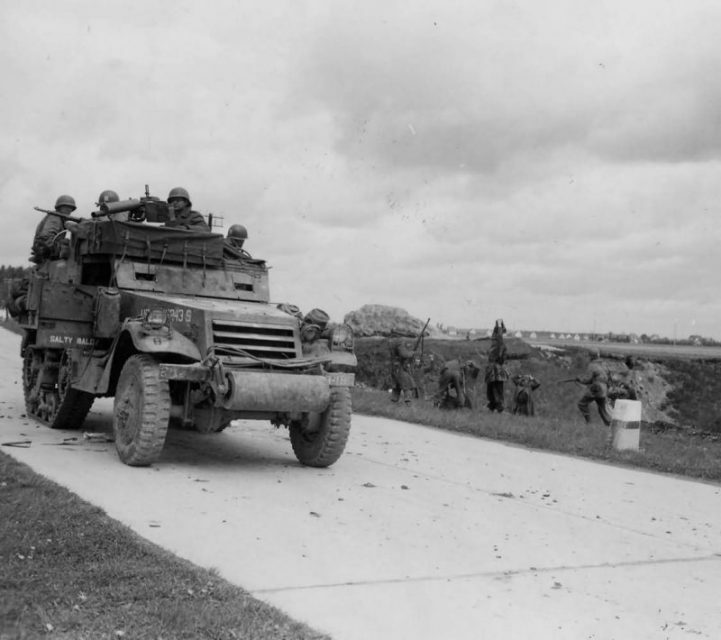 During this period in 1944, some of the bloodiest and hardest battles of the newly opened Western Front were raging across Belgium and spilling into Germany. 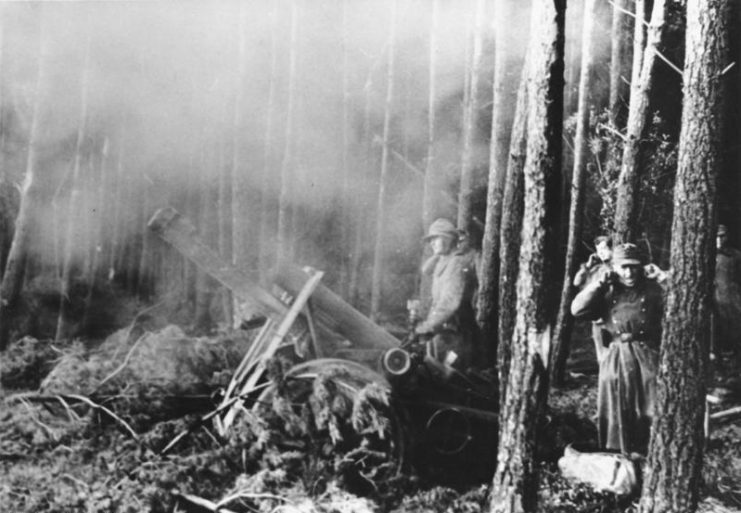 Among those was the Battle of Hürtgen Forest, which lasted from 19 September to 16 December, becoming the longest lasting battle involving U.S. military in history. 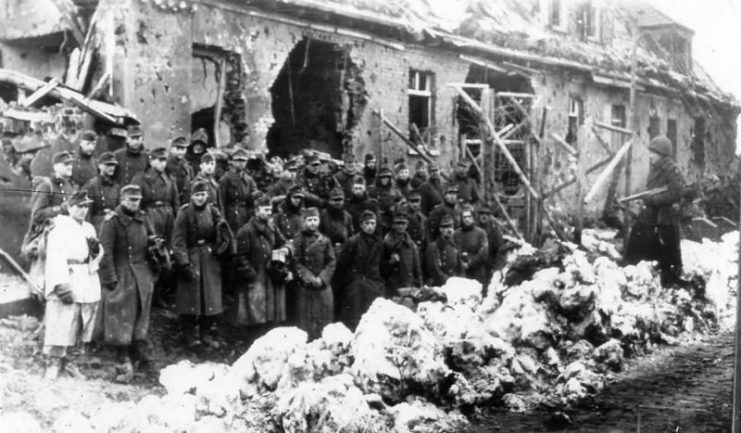 However, despite German efforts to sustain the invasion, defeat was inevitable. In the period between 1944 and 1945, both the Allies and the Soviets were holding Germany locked, with its territory constantly shrinking. 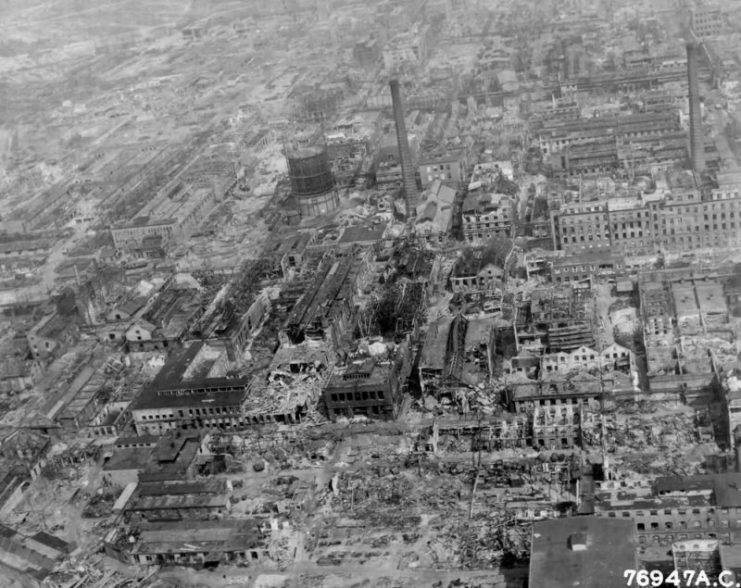 This mainly meant the loss of production facilities and necessary supplies, as well as the loss of available manpower. 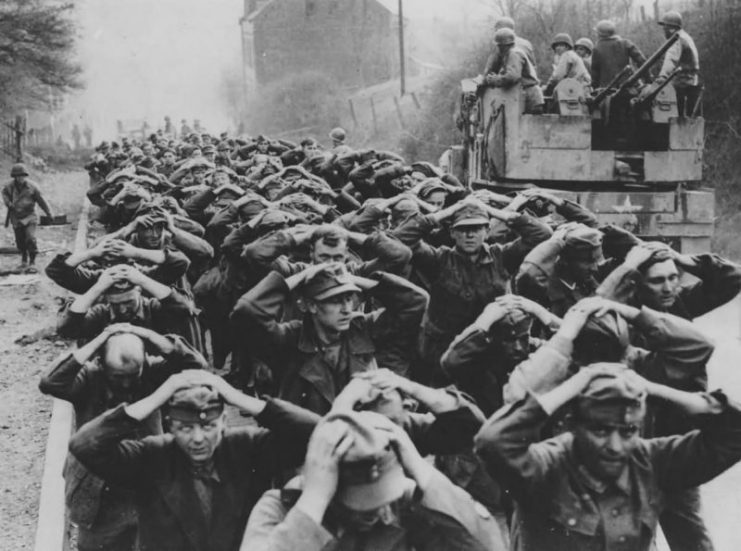 By April 1945, the Allies had captured more than 1,500,000 German soldiers, one by one, German divisions were forced to surrender unconditionally. 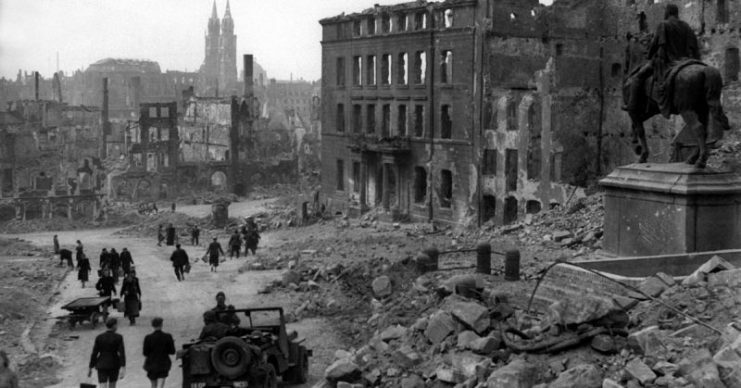 US Troops in Bombed out German city – 1945. 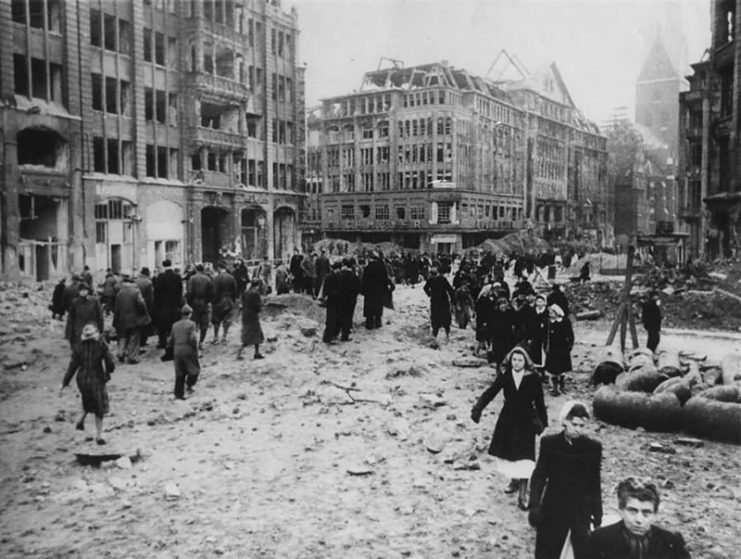 One by one, German strongholds fell, as the Allied ground troops came after bombing raids conducted by the Air Force, which had pretty much leveled many cities to the ground. 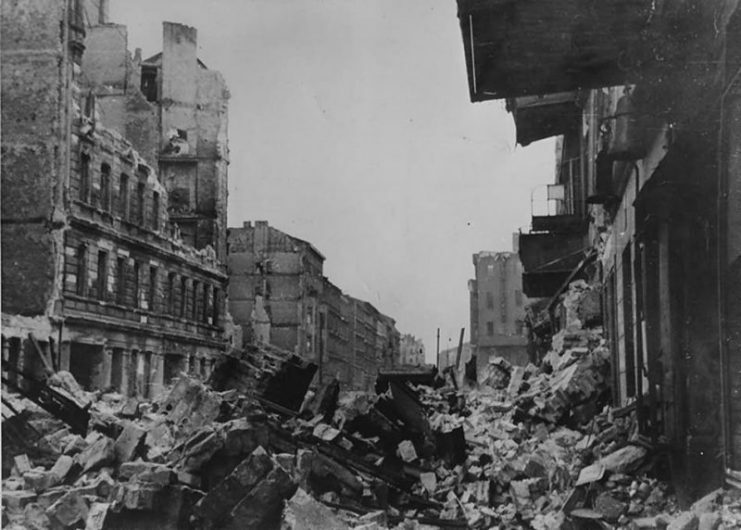 But among the crumbled settlements, the Allied soldiers encountered a gruesome discovery which shed light on Hitler’s final solution regarding the Jewish population of Europe. 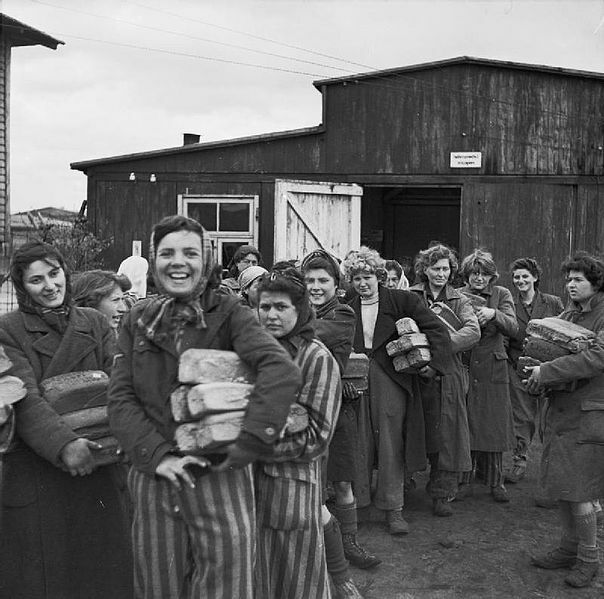 On their path toward Berlin, they uncovered numerous Nazi concentration camps and forced labor facilities. Among them were the ones that soon became synonymous with mass genocide, like Bergen Belsen and Dachau. Just before the Battle of Berlin was finally over on May 2nd, the leader of the Third Reich, Adolf Hitler committed suicide. 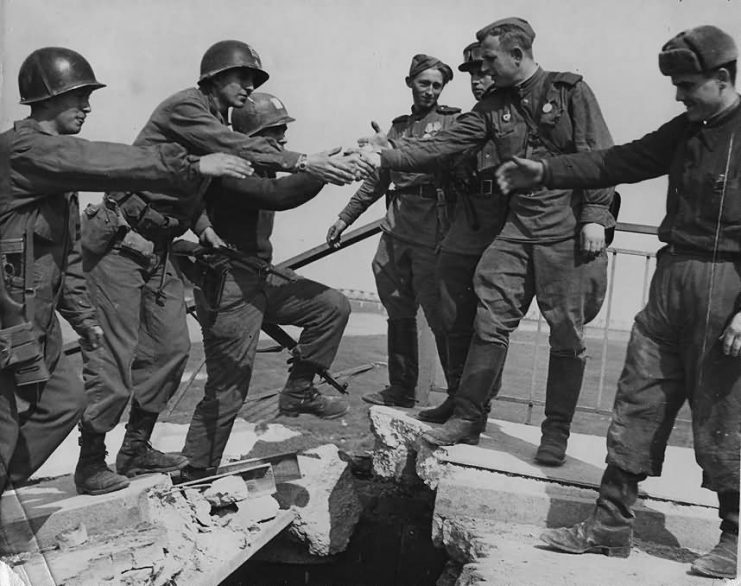 The peace in Europe was finally restored just several days later, on 7th of May 1945, when an official surrender of all Nazi Forces was signed. 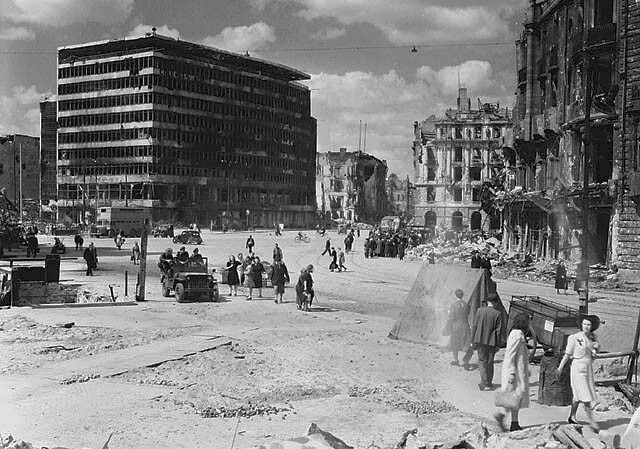 Berlin in ruins after the Second World War. 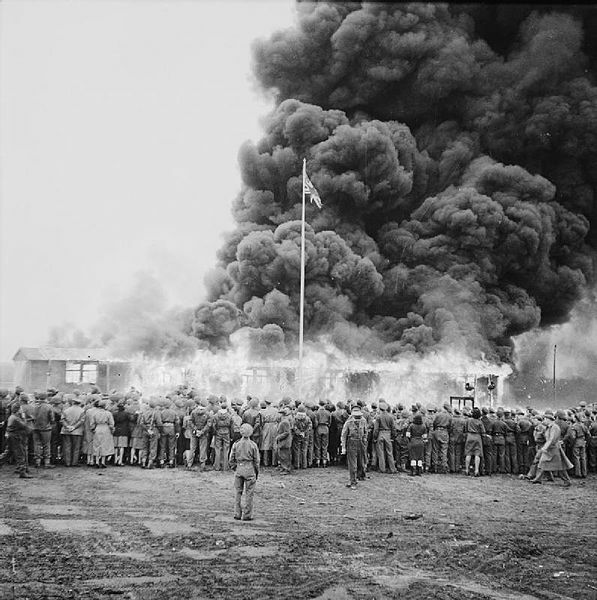 Crowds watching the last building of Bergen-Belsen being burned. On 3 July 1945, graffiti left by Soviet soldiers covers the pillars inside the ruins of the German Reichstag building in Berlin. 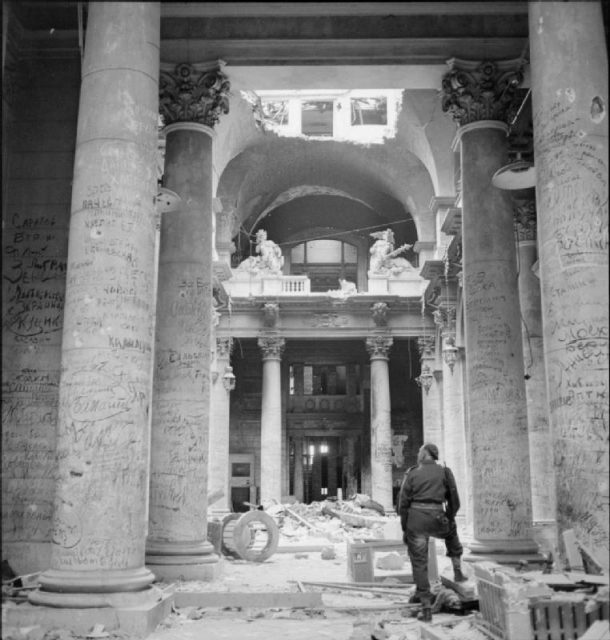 A British soldier is standing among the ruins and looking at the pillars. 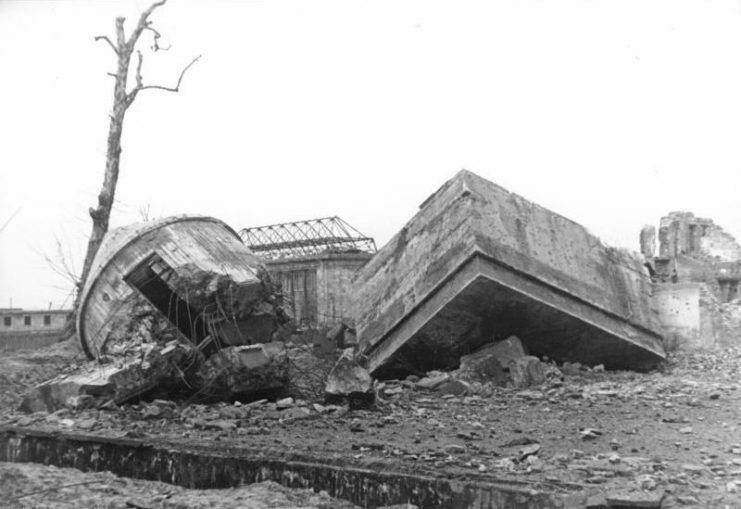 Ruins of the Fuhrerbunker after demolition in 1947. Photo: Bundesarchiv, Bild 183-M1204-319 / Donath, Otto / CC-BY-SA 3.0. 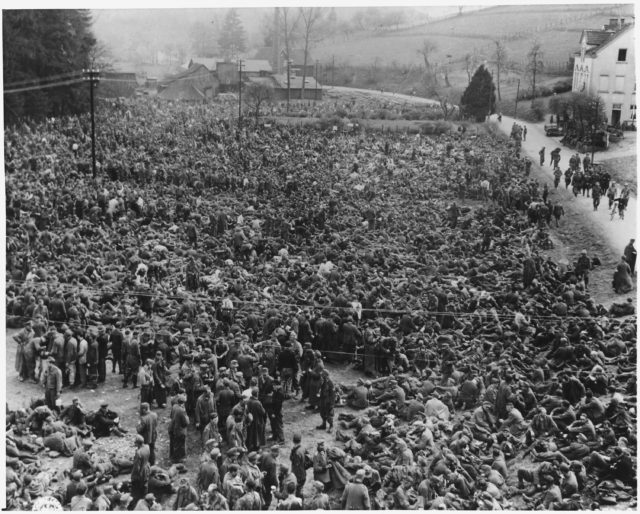 POWs welcome their liberators. Fallingbostel, Germany. 1945. 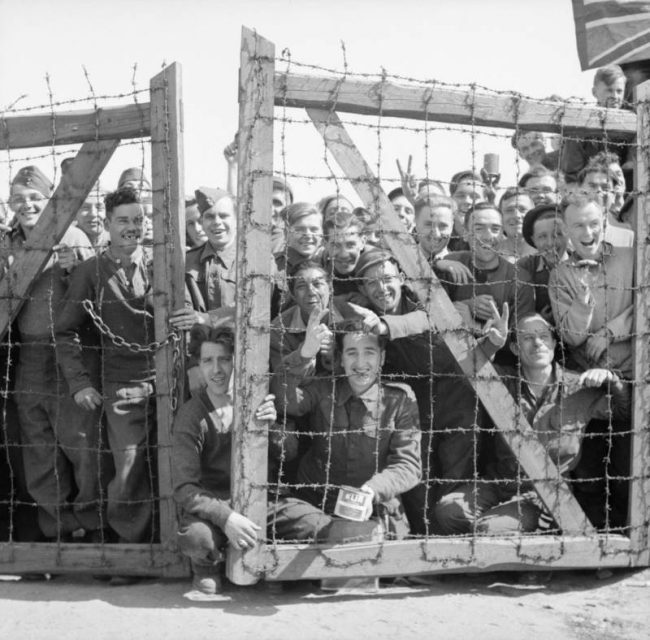 German Prisoners of War in 1945. 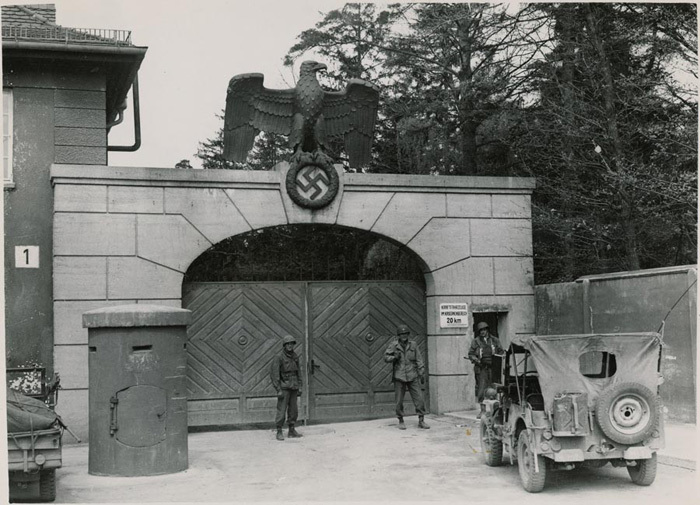 Surrendered Germans troops under guard by US soldiers in 1945. 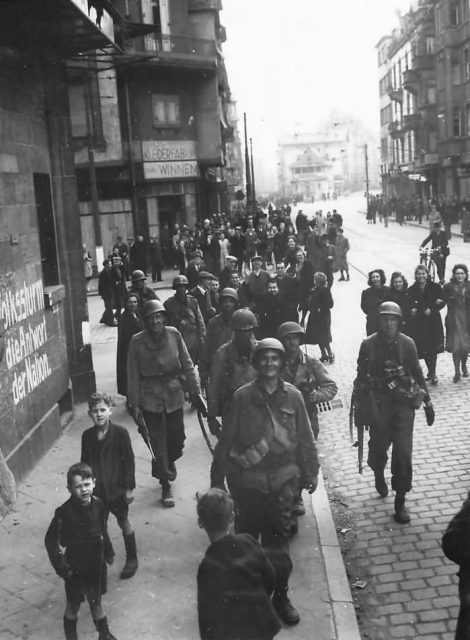 US Army 2nd Infantry Division Guard with German Prisoners near Schoneseiffen 1945 Germany. 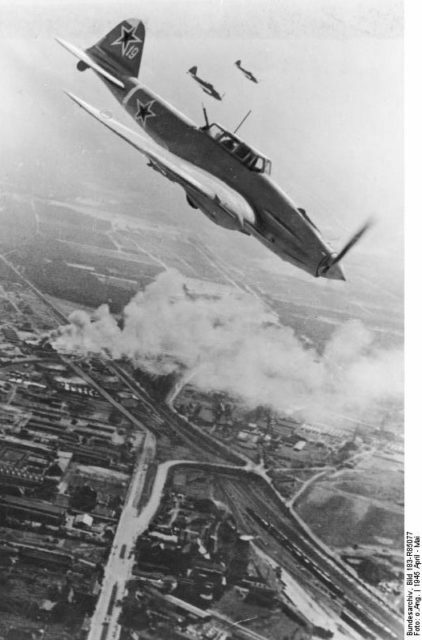 Il-2 Shturmovik aircraft in flight over Berlin, Germany, April-May 1945. 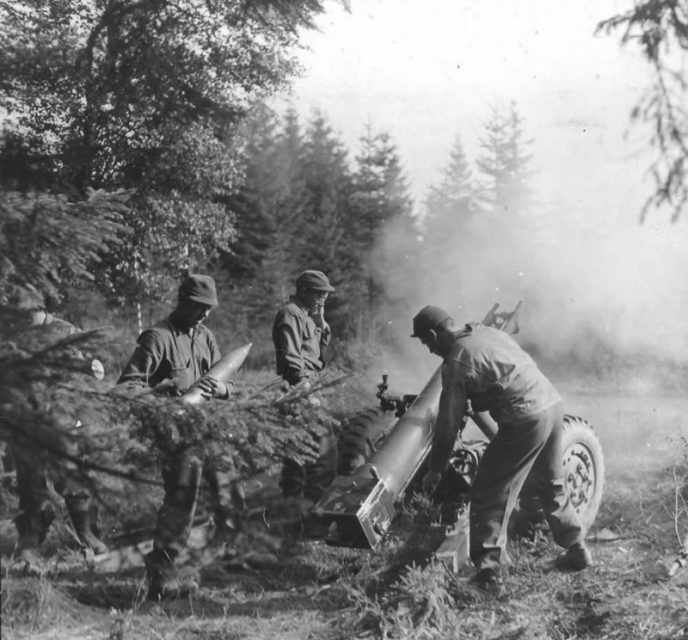 Photo: Bundesarchiv, Bild 183-R85077. 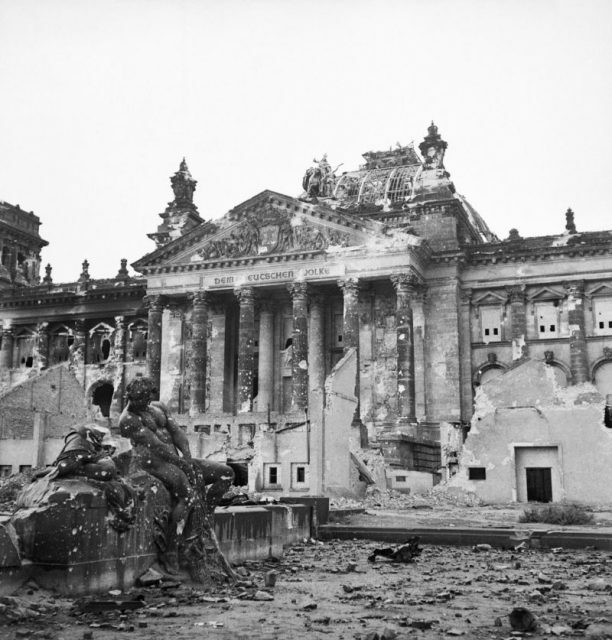 The Reichstag after the allied bombing of Berlin.